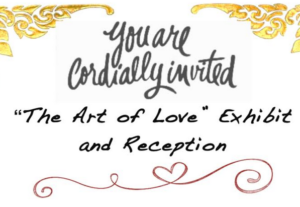 Please join us for a special art exhibit by our talented students from Alhambra Unified School District. The Exhibition will be on display the entire month of February in the Alhambra City Hall Lobby and will be highlighted in the local news. 111 S. Ist. St. Alhambra CA. 91801 on February 21, 2018 at 5:00 P.M.